Bernice Marie Devlin Blanco, 91, passed away peacefully in Loveland on Sept. 16, 2018. Bernice was born May 10, 1927 on the family farm near Vernon, Colorado to Anna Freund Devlin and Bernard F. Devlin. As part of a large, loving family, Bernice grew up farming in northeastern Colorado, later moving to Laird and eventually Wray. Her fondest memories centered around family gatherings through the decades with numerous cousins and extended family. She graduated from Laird High School and went on to train in business administration. Moving to the Loveland area in the 1950’s Bernice took great pride in working for Dr. Michael Schmid in Longmont for almost 13 years; she kept her office name tag for 45 years. 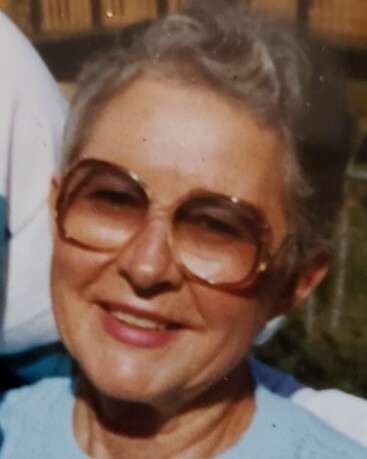 Bernice loved nature, golf, maintaining an inviting home where friends and family would routinely gather, and creating long lasting friendships at home in Colorado and while wintering in Arizona. Her most outstanding attributes were kindness, humility, and companionship. She’ll be fondly remembered for her home cooking, many parties, and cards at just the right time. Bernice was preceded in death by her parents, son Joe L. Brophy; step children Alicia Maciel and Tim Blanco; husbands Augie Blanco and Bryce Brophy, and all of her siblings: brothers Gerald Devlin (WWII), Ernest Devlin, Don Devlin, and sister Dorothy Devore. She is survived by daughter Jodine B. Romano of Denver; daughter-in-law Efleda Madrid Brophy; son-in-law Bob Maciel; grandchildren Jackie Maciel, Mark Romano and Christy Romano Brake; and great grandchildren Kale, Adrielle, Vivian, Shannon and Angie and Mia. She is also survived by sister-in-law Maggie Devlin and numerous nieces and nephews, including her favorite, Steve and LeaAnn Devlin. 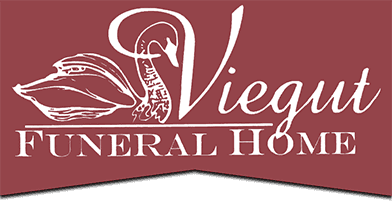 A Memorial Mass will be Saturday, Oct. 20, 2018 at 10:00am at St. John the Evangelist Catholic Church, Loveland, CO. Go to www.viegutfuneralhome.com for online condolences.